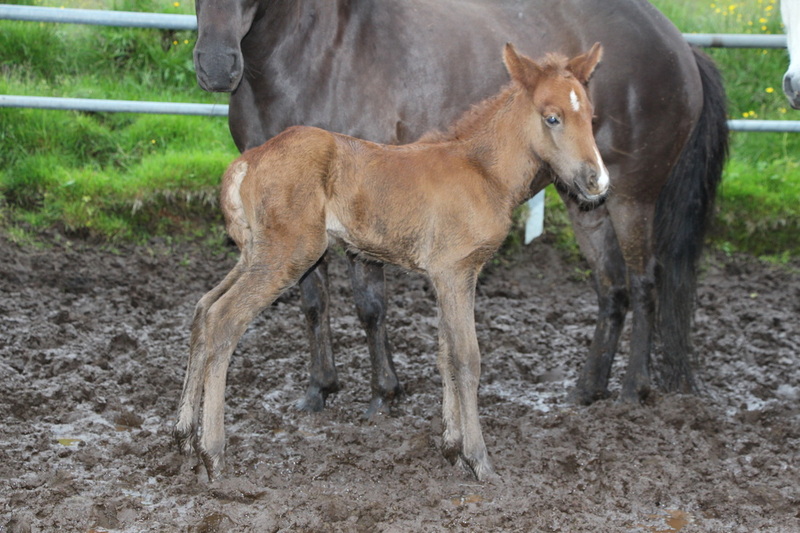 Frami frá Heimahaga Our first foal of 2014 is a beautiful stallion, son of Framherji frá Flagbjarn-arholti (8.27) and Kylja frá Hamrahóli. 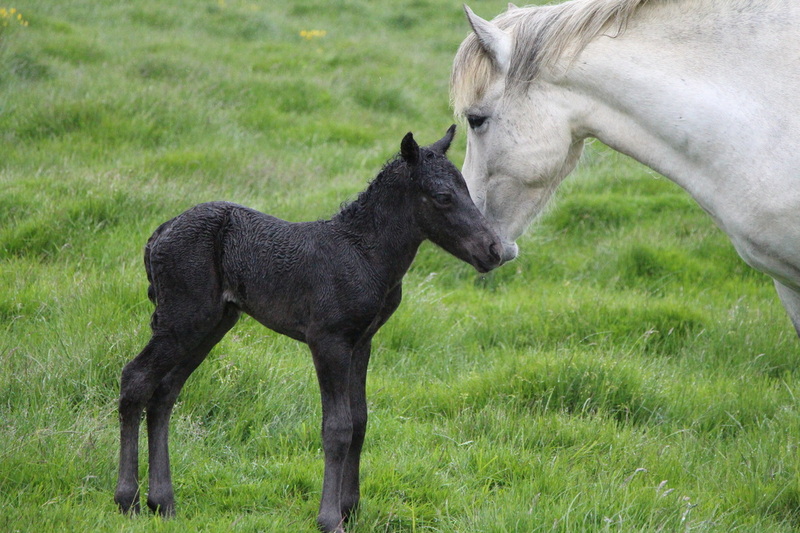 Born on the 6th of May. Halastjarna frá Heima-haga is daughter of Framherji frá Flagbjarn-arholti (8.27) and Sveifla frá Geirmundarstöðum. 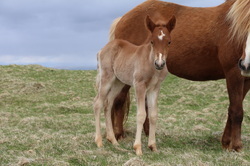 Halastjarna was born on the 24th of May. 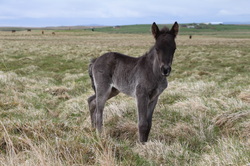 Framtíð frá Heimahaga is daughter of Framherji frá Flagbjarnarholti (8.27) and Berglind frá Húsavík (8.20). 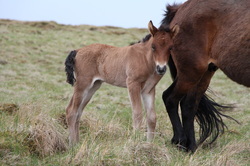 Framtíð was born the 24th of May. Sléttuúlfur frá Heima-haga is son of Kjerúlf frá Kollaleiru (8.44) and Skreyting frá Kanastöðum (7.93). Sléttuúlfur was born on the 30th of May. 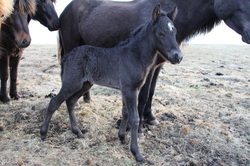 Líf frá Heimahaga is daughter of Leiknir frá Vakurstöðum (8.28) and Fífu frá Meiri-Tungu 1 (8.00). 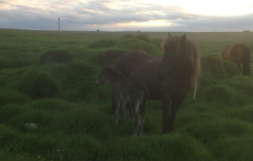 Líf was born on the 31st of May. 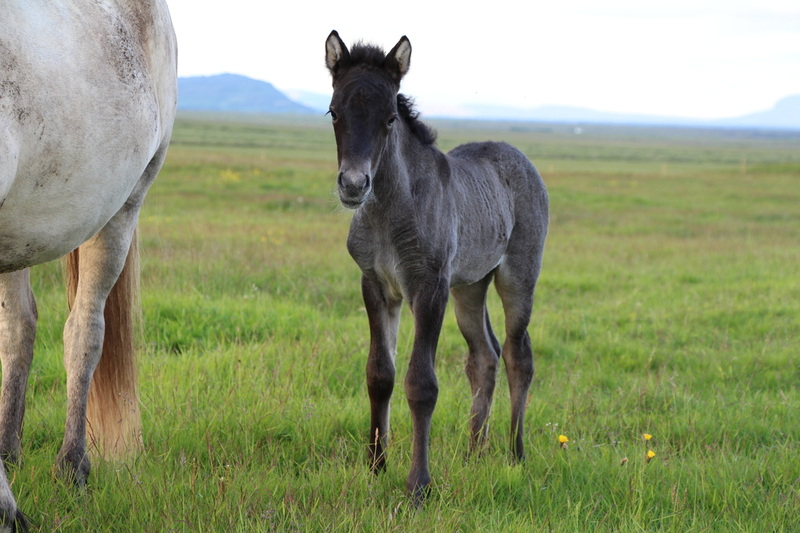 Sparta frá Heimahaga is very promising mare, daughter of Hrymur frá Hofi (8.20) and Dröfn frá Stað. Sparta is syster of Krít frá Miðhjáleigu, same father and same mother. Gletta frá Heimahaga is daughter of Garri frá Miðhjáleigu and Brana frá Reykjavík. 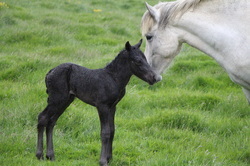 Gletta was born on the 14th of June. 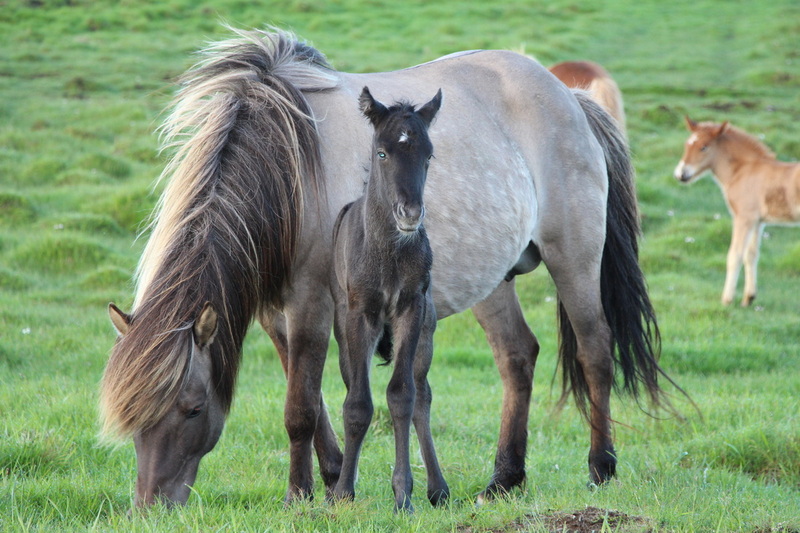 Kærleikur frá Heima-haga is very beautiful and promising stallion, son of Krít frá Miðhjáleigu and Konsert frá Korpu. 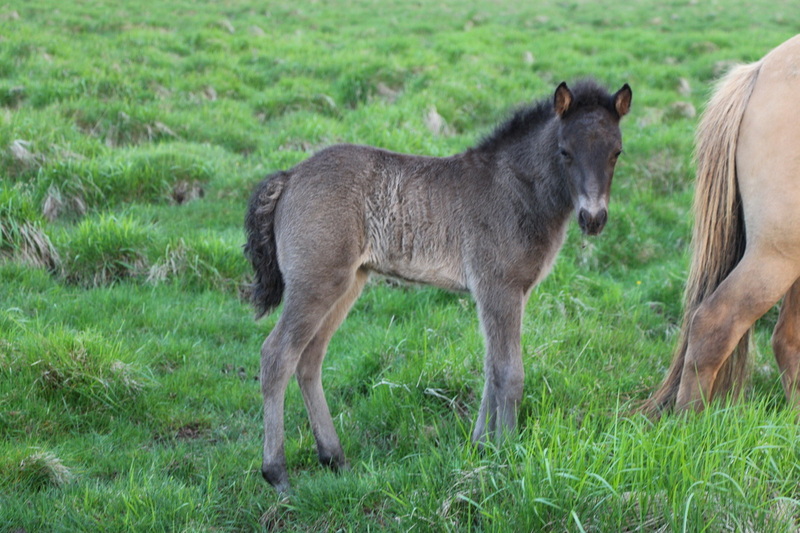 Kærleikur is Krít's second foal, born on the 20th of June. 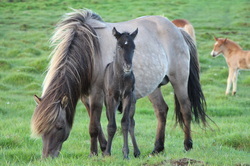 Máni frá Heimahaga is son of Pistill frá Litlu-Brekku and Mánadís frá Nýjabæ. Máni was born on the 20th of June. 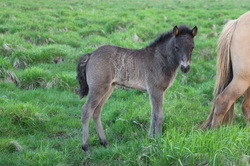 Sólarhringur frá Heimahaga is son of Hringur frá Gunnarsstöðum (8.30) and Sólný frá Hemlu II (7.97). 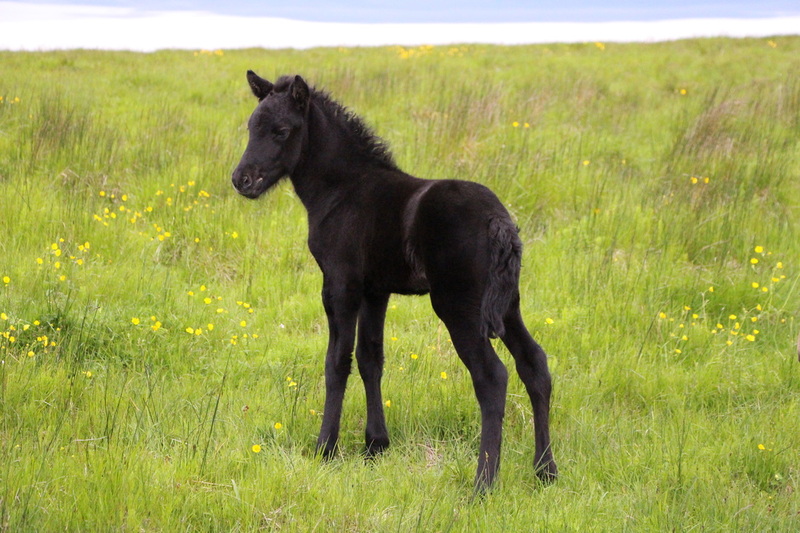 Sólarhringur was born on the 29th of June. 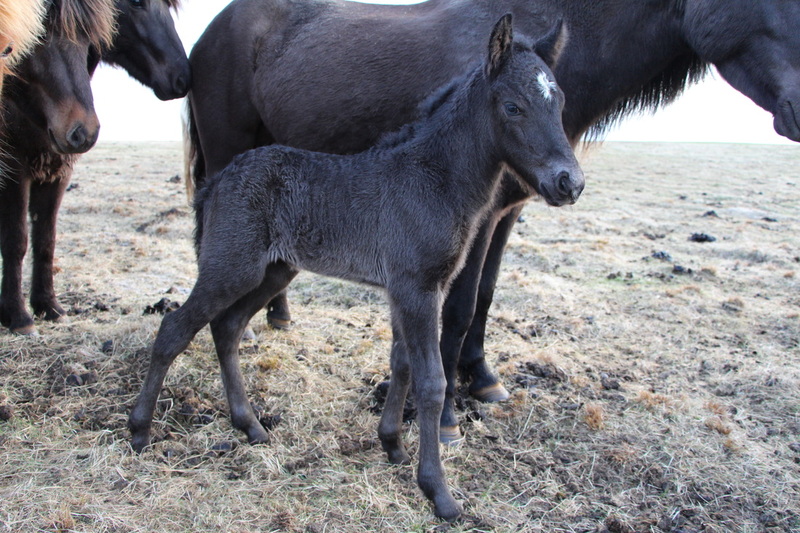 Týr frá Heimahaga is a promising son of Gnýr frá Árgerði (8.02) and Gjöll frá Skíðbakka III (8.24). 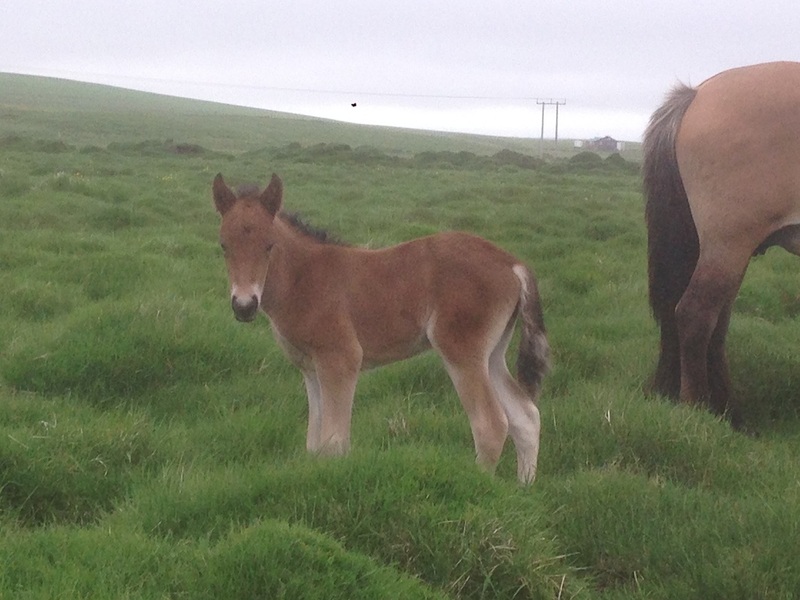 Týr was born on the 30th of June. Úlfhildur frá Heimahaga is daughter of Kjerúlf frá Kollaleiru (8.44) and Hríma frá Svalbarðseyri. 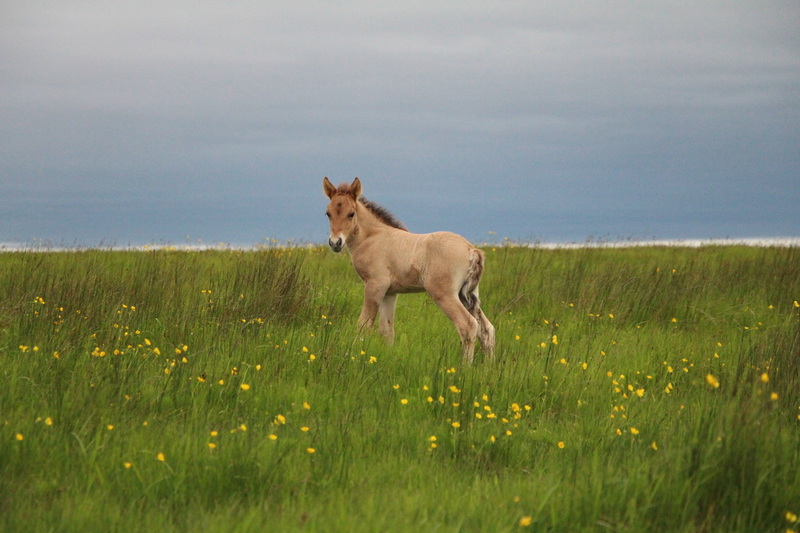 Úlfhildur was born on the 3rd of July. 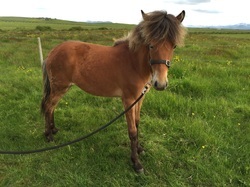 Coco frá Heimahaga is a promising mare, daughter of Gnýr frá Árgerði (8.02) and Evelyn frá Litla-Garði (8.19). Kátur frá Skíðbakka is a promising stallion foal, son of Haukur frá Haukholtum and Una frá Hvammi I.
Svala frá Hvammi I is a promising mare, daughter of Haukur frá Haukholtum and Una frá Hvammi I.